When was the last time you purchased something for your new baby without considering what it’s made from or whether or not it’s safe for use? If you’re like most new parents, you always want the best for your baby. It could be something as important as choosing the best formula, or something as seemingly insignificant as purchasing a new plush toy, but when it comes to babies, there is no limit to the amount of consideration that can go into everyday decisions. 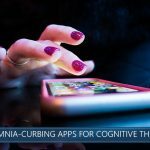 One choice that you may not have considered to be important is the type of fitted sheets that you use in your baby’s crib. Not all bed linen is created equally, and considering the amount of contact that your baby will have with this particular item, you want to ensure that you purchase one of the utmost quality. 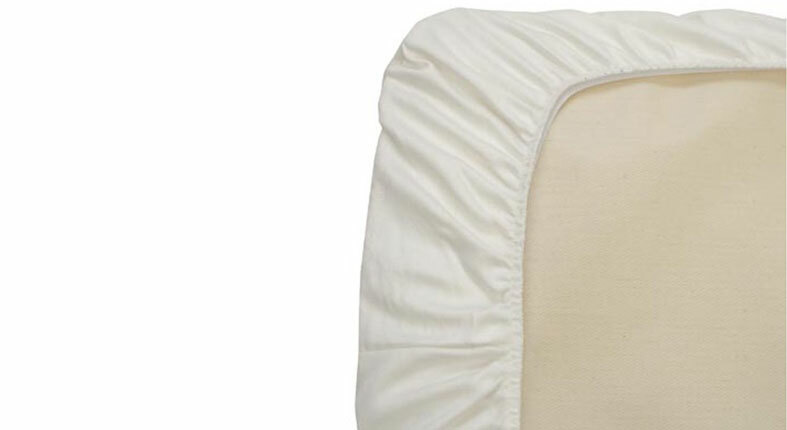 The Organic Cotton Crib Fitted Sheet from Naturepedic is one such excellent choice. Naturepedic is one of the only bedding manufacturers to receive a certification from the Global Organic Textile Standard and is one of the most reputable companies for healthy and organic bedding. This 100% cotton bedding is made from cotton that was grown without the use of herbicides, insecticides, or genetically modified organisms (GMOs). With its latex-free elastic perimeter and natural cotton, this product does not contain any allergens that may irritate a baby’s skin. The cotton is un-dyed and comes in white or ivory. You can choose from a variety of styles and sizes for use in most standard baby cribs, cradles, and bassinets. Naturepedic’s range is manufactured in the United States and has a thread count of 300. The style of weaving used, a sateen weave, and the fabric is woven from combed, carded, or long-fiber cotton threads that are strengthened to provide better durability and signature softness and sheen. Aside from the certification from the GOTS, Naturepedic products have received six other certifications including being verified as formaldehyde-free, GMO-free, and free of ingredients that have been suspected to cause human health harm. The products do also meet the Forest Stewardship Council/ Rainforest Alliance standards for environmental, social, and economic protection. With their strengthened cotton fibers, this sateen weaved fitted bedding will hold up well to being machine-washed and dried. Since cotton is a natural material, it tends to shrink a little when exposed to very hot conditions. Therefore, to retain the original size and to keep it look good as long as possible, it is essential to only use cold or warm water when washing. Naturepedic’s bedding is tightly fitting, so any significant shrinkage will cause the product to no longer fit onto the mattress. Care should also be taken when putting it onto the mattress because, in some cases, the hand-sewn stitching around the elastic perimeter can easily become undone and the seams might have a tendency to rip with rough handling. Fabrics with higher thread counts tend to weigh more than those with lower thread counts. With a thread count of 300, the Naturepedic natural bedding falls on the higher end of weight when it comes to fitted bed linen in general. Although it can feel heavy, fabric with a thread count of 300 still has the ideal amount of breathability to keep your baby cool during the night. The weight of the fabric also helps it to be more durable when it comes to a baby’s inevitable spills (or other messes). Liquids are absorbed slowly so that the mattress underneath is better protected. Compared to other luxury linens like Egyptian cotton that becomes soft with use, the sateen weave is known for being soft right out of the package. The sateen weave also creates a smooth surface with no irritating or gritty feel. As with most natural products, Naturepedic’s range, in this case, does tend to wrinkle easily. Because of the fact that they are tightly fitted to the mattress, the appearance of wrinkles is minimized. Naturepedic sheets are very comfortable, especially since they do not contain any allergens or unnatural additives. The breathable material will help your baby stay cool and sleep well without being in contact with any irritants. These are a premium product but are priced on-par with other similar offerings. 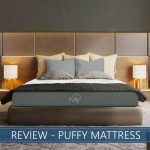 Naturepedic claims to be the most awarded, certified organic, non-toxic mattress manufacturer, and their many certifications and USA-based manufacturing facility seem to corroborate those claims. In terms of value for the price, the range works out as having great value compared to competitor products. However, the lack of a large variety of color and pattern choices may make it hard for a consumer to justify purchasing multiple sheets if they have a specific idea in mind for styling a baby’s room. Who Should Buy Naturepedic Sheets? 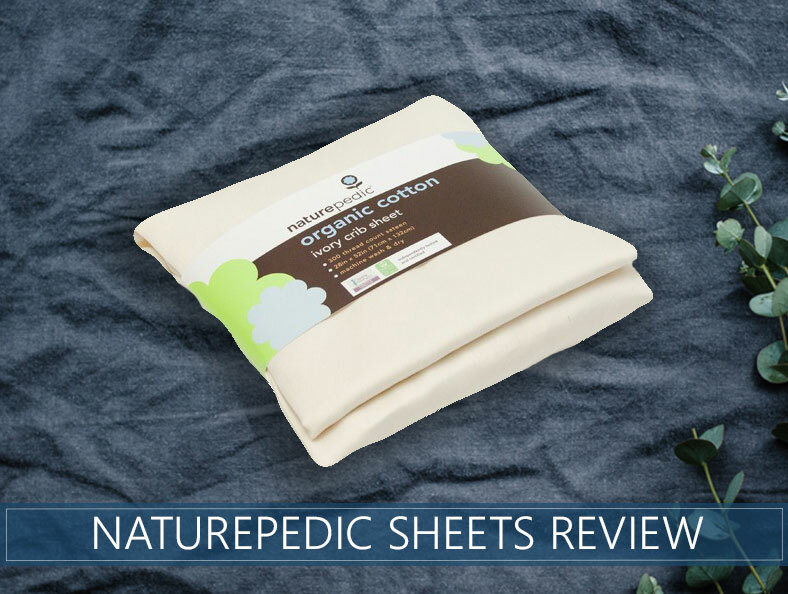 The Naturepedic organic cotton crib fitted sheets are highly recommended for all parents looking to provide a safe and healthy surface for their baby to sleep on. The sheets are a particularly smart choice for those who care about organic products and care about knowing exactly where and how their products are manufactured. There really is no better option when it comes to purchasing 100% organic cotton sheets, especially since they have been certified by the Global Organic Textile Standard. Babies with allergies or sensitivities to artificial materials, dyes, or additional chemicals commonly found in other sheets will benefit the most from the use of this product. They are an especially good pick for babies due to their durability even after multiple washes, and their high-quality construction. Finally, Naturepedic sheets are ideal for those who care about buying baby products from a reputable and established company that is located in the United States. Parents will have peace of mind knowing that their baby is coming in contact with only the highest quality materials that didn’t come from an unknown factory overseas. Who Shouldn’t Buy Naturepedic Sheets? The Naturepedic sheets are not recommended for parents looking for an economically priced sheet option. Although they are durable, multiple sets should be purchased so that they can be switched out when one set becomes soiled and needs to be washed. These sheets are also not recommended for those who are looking for sheets that come in colors and prints other than solid white or ivory. 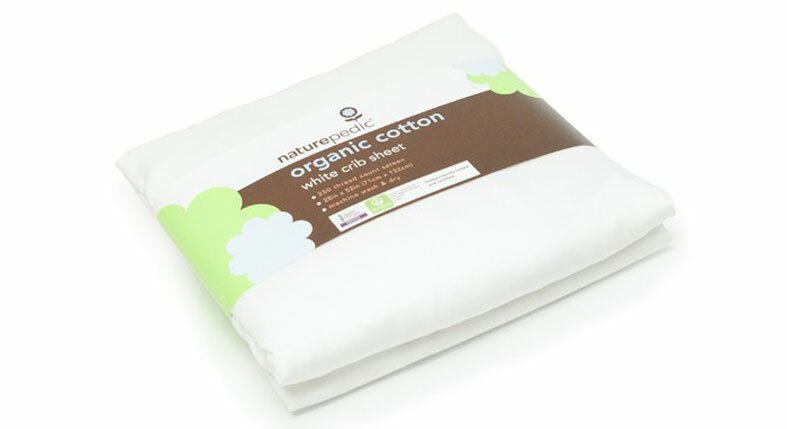 The Naturepedic organic cotton crib fitted sheets are very well made and durable while retaining softness and practicality. The ability to choose from multiple different styles to fit all of a baby’s sleeping areas (crib, bassinet, cradle) ensure that no matter where your baby is, he or she will be comfortable and protected from the harmful materials commonly found in sheets. The fitted sheets are made from premium materials but do not require premium care. They can be easily washed in a washing machine without sacrificing their quality or integrity. For the price, these sheets offer unbeatable value and come highly recommended.